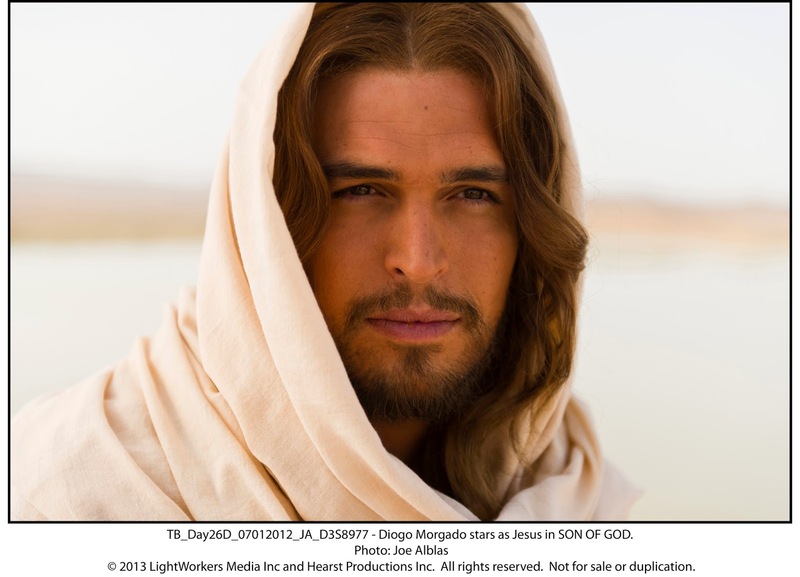 "Son of God" is getting ready to be released tomorrow on DVD, and to celebrate, Diogo Morgado is coming to Miami to host a live Twitter chat! You can imagine how excited I was to be asked to host it..... while sitting next to the actor who played Jesus in the inspirational film. This major motion picture, produced by Mark Burnett and Roma Downey, brings the story of Jesus’ life to audiences through compelling cinematic storytelling that is both powerful and inspirational. Told with the scope and scale of an action epic, the film features powerful performances, exotic locales, dazzling visual effects and a rich orchestral score. Portuguese actor Diogo Morgado portrays the role of Jesus as the film spans from his humble birth through his teachings, crucifixion and ultimate resurrection. To be honest, I wasn't sure what to expect when I watched this film. I was surprised to find a very moving story and spectacular performance by Diogo. It was the first time I saw his work and he left me inspired and teary eyed. I read an interview he did promoting the movie and he said during the whipping scene he was actually crying real tears. If you sign up during the pre-party, there are some gifts to be won. 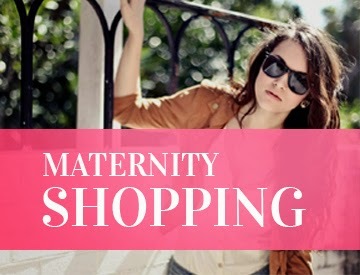 Just check out this Rafflecopter giveaway. I'll be sharing a lot of photos and video live from Miami, so make sure you don't miss it!